National cycling record holder with cerebral palsy gets selected for Special Olympics! Cerebral palsy has never held Abhishek Gogoi from Assam back in any way. This 17-year-old holds a national record of 19 minutes and 21 seconds in cycling. This is 12th fastest timing in the world for the 10 km Individual Time Trial in cycling in the Special Olympics category. 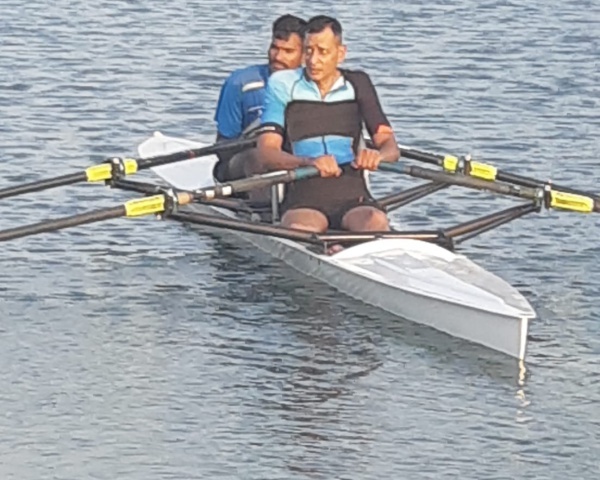 Abhishek has now qualified for the Summer Special Olympics 2019 to be held in Abu Dhabi. And what a remarkable journey it has been for Abhishek, who has battled not just disability but also poverty. At a young age, he lost his father to cancer, leaving his mother as the only earning member of the household. She could not afford the right equipment for Abhishek. He has been borrowing bikes to compete in major tournaments. 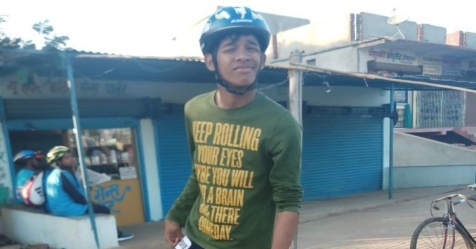 Because of this, Ketto, a crowdfunding platform started a fundraiser to support him. His determination won him a place in training camp in Rajasthan to prepare for the Special Olympics qualifiers. 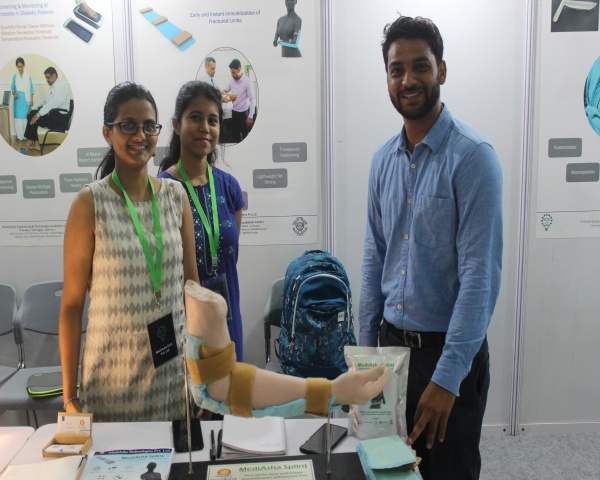 Abhishek says he has never let cerebral palsy affect his performance or spirit. 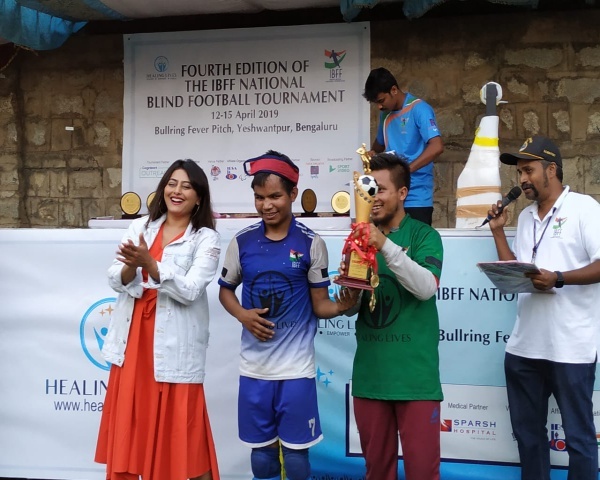 His attitude is proving to be an inspiration to young athletes all over India, especially those fighting cerebral palsy. Abhishek says he was always interested in cycling as a child, but his condition led him to lose balance and injure himself several times. This motivated him to pursue cycling even more than before. His future goal is to promote cycling as a sport everywhere in the world.